These essential oils originated in Canada and are derived from the twigs and needles of the spruce through steam distillation. They have an aroma that is very earthy with green, woody tones and a thin consistency. Different from many evergreen oils, they have a balsamic, softer, and sweeter aroma. Wild black spruce blends well with other essential oils such as rosemary, lavender, galbanum, cedarwood, and (not surprisingly) pine. 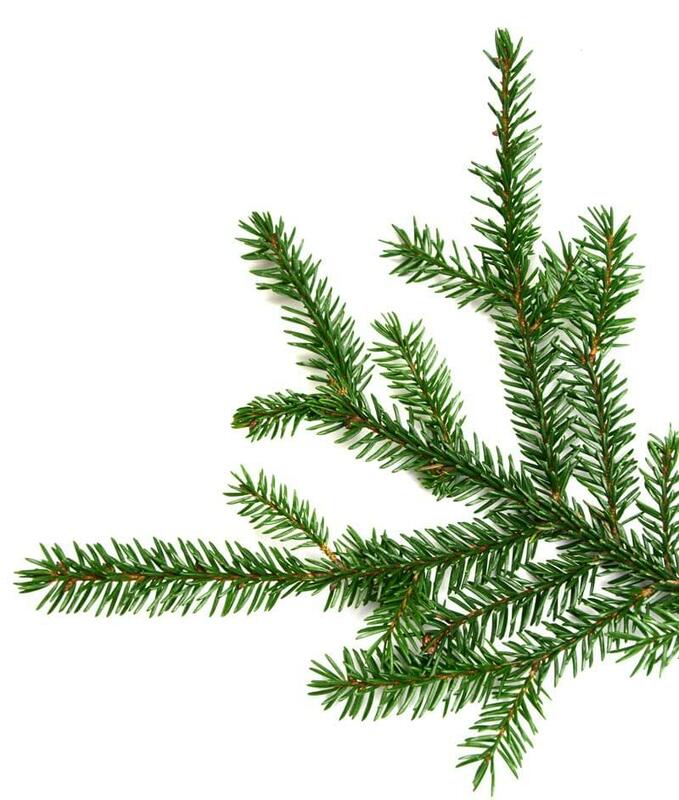 Wild black spruce oils may keep the genito-urinary system healthier through their antispasmodic, antifungal, anti-inflammatory, and antiseptic properties. When used by sufferers of rheumatic symptoms, can soothe muscular pain and support blood flow to worn-out muscles as a rubefacient and analgesic. For individuals with respiratory problems, may offer support through their disinfectant, antitussive, and expectorant properties. Breathing difficulty and chest tightness may be relieved as well. The body’s natural defenses can be strengthened through these essential oils’ high level of monoterpenes. Hormonal equilibrium may be encouraged by the use of these essential oils thanks to their tonic effect on the pituitary, thyroid, and adrenal glands. Individuals feeling melancholy or lethargic may experience a feeling of being energized after their use. Hyperactive and nervous individuals may experience a calming effect after using these essential oils. Possibly useful in clearing emotional blocks, they have helped some people become more tuned-in to their true feelings. Some of these individuals have also experienced feelings of goodwill and inner harmony. Stomach infections and gingivitis have been treated with these oils in Europe. Massage therapists combine these essential oils (frequently worked into the lower back) with other carrier oils to use in not only liniments but aerosols to raise the atmosphere in the room. Particularly in winter months, various types of therapists may use these essential oils to combat chronic depression. Hyperthyroidism has been managed through the use of these essential oils by some aroma therapists. They report that their cortisone-like characteristics are helpful in this situation. As a bonus, these essential oils have, at the same time, both a stimulating and grounding effect. No undesirable side effects have been reported after using wild black spruce essential oils. Pregnant women should consult their physician before using these or any other essential oils.